26apr10:00 am11:00 amHistory Mystery Club - For Kids! 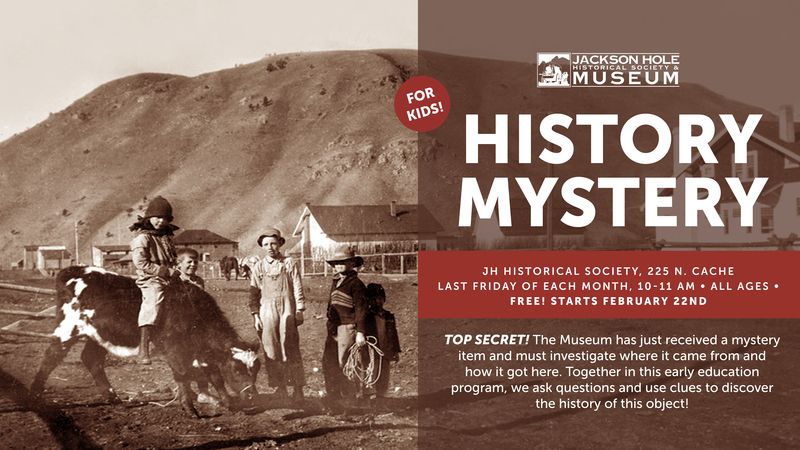 The museum has received a mystery item and must investigate where it came from and how it got here. Together, in this early education program, we ask questions to discover the history of this object. For tots and parents/caregivers.